Whether a fur pom-pom, fur collar or fur trimming on jackets and scarves, each tiniest piece of trim is directly connected to cruelty to animals. A finish made of real fur cannot be relativized by the amount of fur used. From the perspective of animal welfare, there is no 'ethically correct' fur. The fashion industry has been serving us this and many other lies for years in order to rehabilitate the use of fur. In fact, over 100 million animals die annually for fashion furs. Ninety-five percent of furs traded worldwide originates from fur farms mainly in China and Europe where mink, racoon dogs, foxes and other animals are kept in tiny wire cages. The animals are unable to act out their natural behaviour. This monotonous life leads to permanent stress, severe behavioural disorders and self-mutilation. 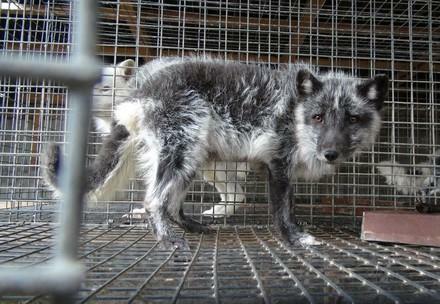 After a few months, the young animals on fur farms are killed in the so-called 'fur harvest'. They suffer an agonising death by gassing, electrocution or lethal injection. Trapping, too, is extremely brutal. In North America especially, coyotes, foxes and red lynx are caught using spring traps, snares and body-gripping traps. They are often not killed immediately and may be left in agony for days. Fur products are always based on animal suffering. Luckily, an increasing number of fashion chains rely on faux fur. 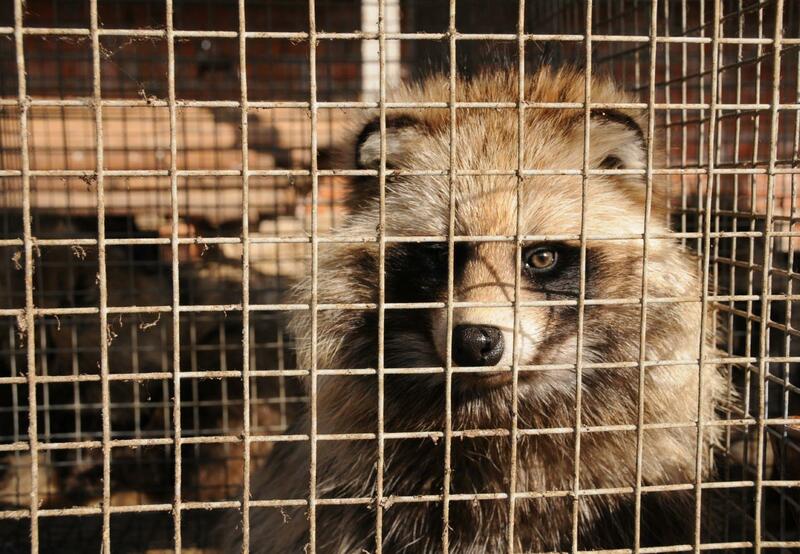 Big fashion chains and labels must opt out of selling real fur. 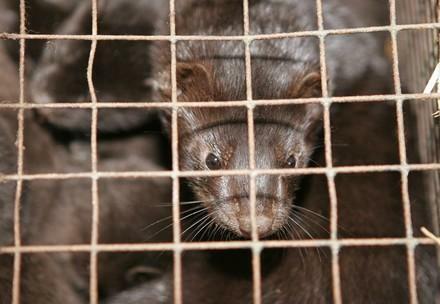 The prohibition of fur farming on EU level. Compulsory labelling of all fur products giving clear details of their origin, the animal species and conditions of farming involved. Donate for a fur-free future!